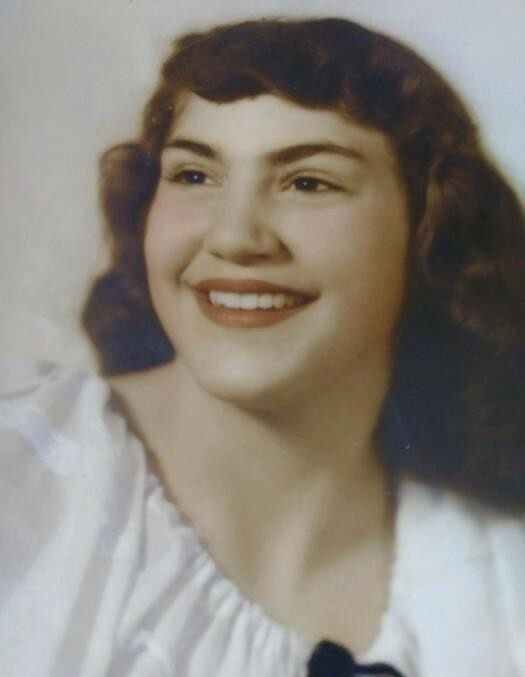 Lois I. Parker of Bedford passed away at Dunn Memorial Hospital on Saturday, January 19, 2019 at the age of 85. Lois was born in Norfolk, Nebraska into the home of Orin L. and Lillian (Reese) Bussey on November 9, 1933. She was married to William J. Parker on August 8, 1952 and they started their family together. Lois retired from the University of Houston in Houston, Texas where she worked in Public Television. She was a member of the Ellettsville United Methodist Church. She loved to volunteer and spent many hours with the VFW Ladies Auxiliary and the Richland Bean Blossom Thrift Store. Lois loved to search flea markets for various finds. She was preceded in death by her parents; husband William J. Parker; two grandchildren and one great-grandchild. Graveside funeral services will be held at Valhalla Memory Gardens on Thursday, January 24, 2019 at 2:00 p.m. Visitation will be at Chandler Funeral Home in Ellettsville on Thursday from 11:00 a.m. to 1:00 p.m.